Only One Owner (plus supplying Ford dealer) from new. 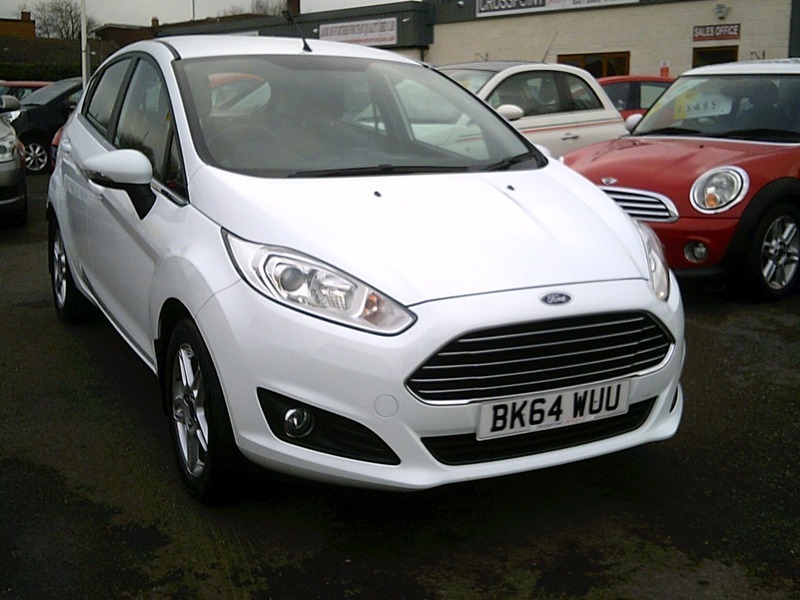 This stunning example of the best selling Fiesta Zetec comes with FULL MAIN DEALER SERVICE HISTORY & 12 Months MOT. With very low mileage this car offers real value and great specification. Finance easily arranged on this car, no deposit required and any inspection is welcome. We are open 7 days a week and can easily take your existing car in part exchange, just ask for details.